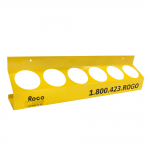 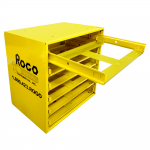 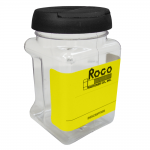 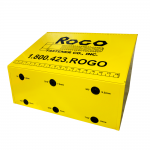 Bins & Cabinets Archives | Rogo Fastener Co., Inc.
Simplify your workstation & keep cans in place. 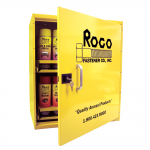 A portable assortment of chemicals when you’re on the go! 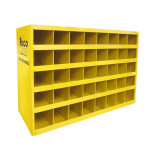 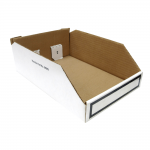 Ideal for organizing small & misc items! 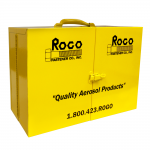 Keep hoses protected & organized. 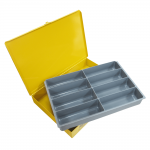 Store all your small components wherever you need them! 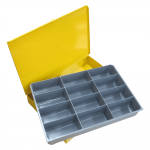 Large metal tray with your choice of insert! 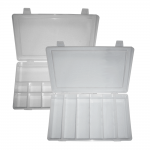 Small metal tray with your choice of insert! 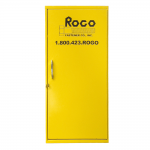 Sturdy utility cabinets for any shop!